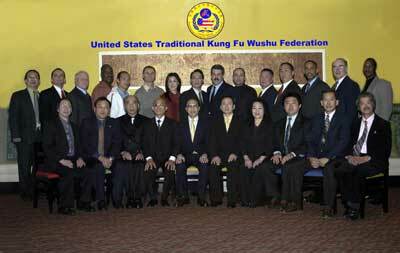 The United States Traditional Kung Fu & Cultural Federation is an organization with the goal to promote and enhance the practice of Traditional Kung Fu in the United States. We are a non-profit organization dedicated to the highest standards of true Kung Fu. The U.S. 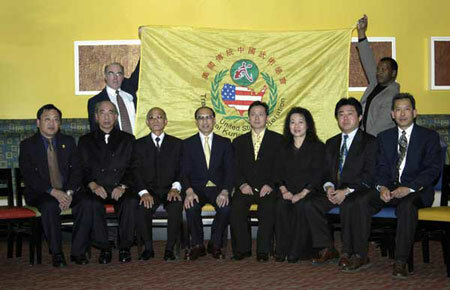 Traditional Kung Fu & Cultural Federation counts among its valued members, well known Masters, Sifus and schools that practice Traditional Kung Fu. Find out more about becoming a member of The U.S. Traditional Kung Fu & Cultural Federation on our Membership Information Page.